The Texas law, whose language is similar to the Louisiana law, led to the closure of the majority of the state’s abortion clinics and the number of women forced to drive over 150 miles to seek abortions increased by 350 percent, the appeals court said. Abortion has been a central issue in the U.S. Senate confirmation process for President Donald Trump’s Supreme Court nominee Brett Kavanaugh. Abortion rights advocates worry that Kavanaugh, whose judicial record on abortion cases is thin, could change the balance on the court in favor of more restrictions, or even help overturn the court’s landmark 1973 Roe v. Wade decision that legalized abortion. 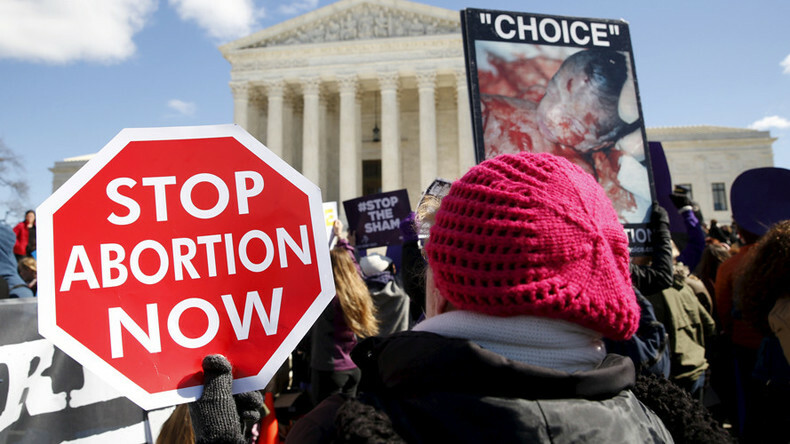 Some states are passing restrictive abortion laws, which they expect could be challenged in court but hope might ultimately win favor from a conservative Supreme Court.